Obtain the best results from cooking the all-natural way. 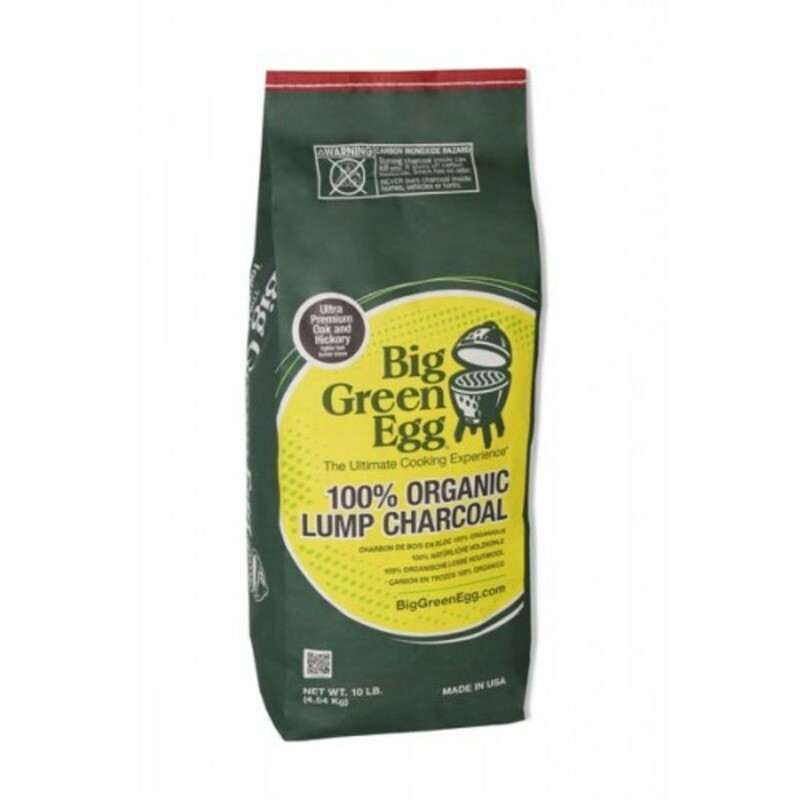 Our superior natural lump charcoal is made from 100% Oak and Hickory wood, and contains no by-products, chemical fillers or petroleum additives which would taint your food & the EGG. 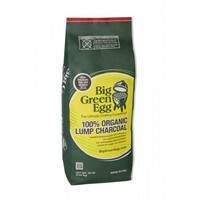 Natural Lump Charcoal lights also quickly, burns hotter than briquettes and produces less ash, so cleaning is easy. Use in conjunction with our Natural Fire Starters for a quick easy chemical free cook.